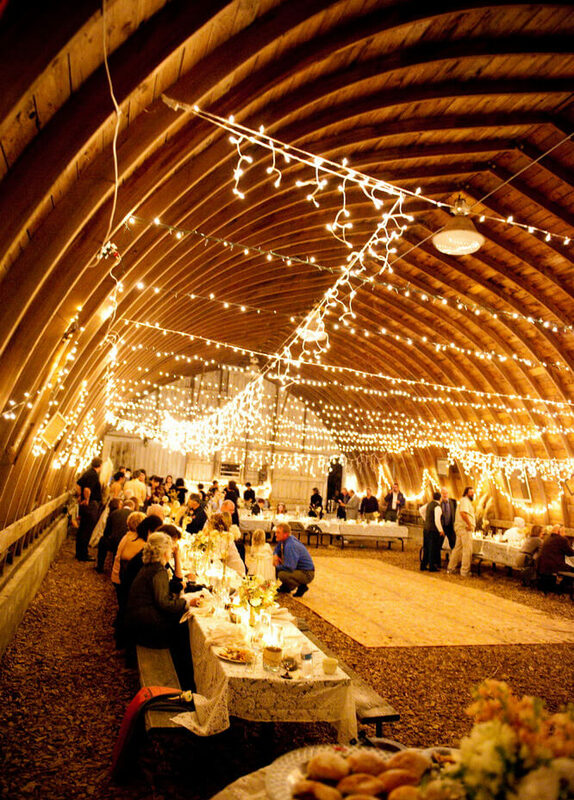 What a spectacular display inside this rustic barn wedding, decorated with tons of twinkle lights strung from the ceiling for amazing ambiance. 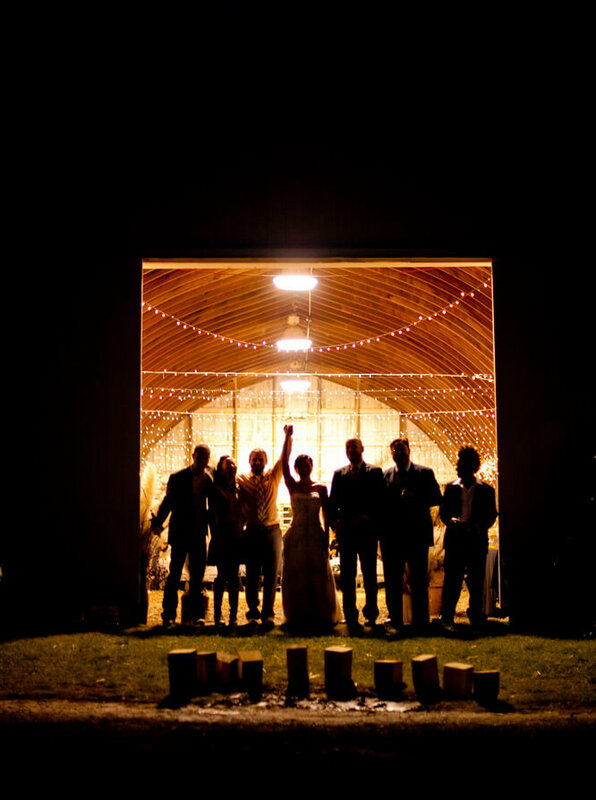 They say a picture paints a thousand words and this photo by photographer David Newkirk certainly captures the magic, mood and awesome atmosphere of a barn wedding reception – and makes very clear why barn weddings are one of the absolute hottest trends in weddings right now. 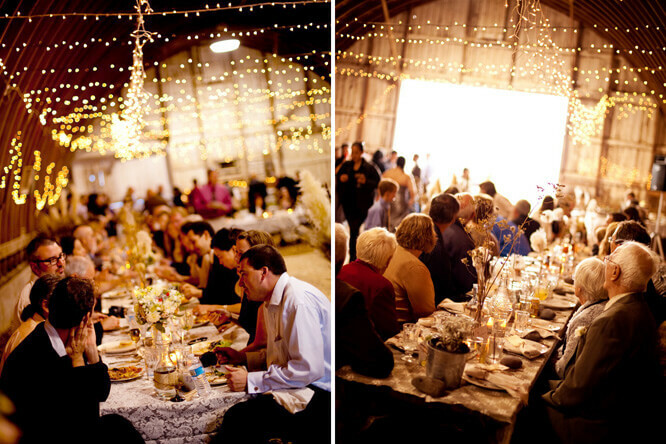 Just a few short years ago you would have been hard pressed to find a couple willing to have their reception in a barn. 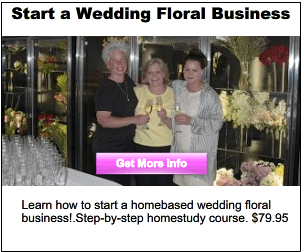 Now, couples are hard pressed to find barns in which to have their weddings – barn wedding venues have become highly sought and very much in demand. 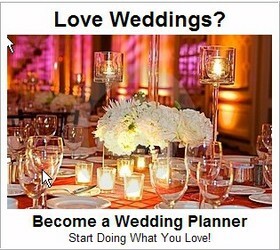 See below for more amazing photos from this wedding by photographer David Newkirk. 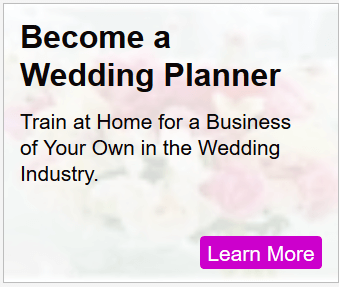 You may also want to See more ideas for rustic weddings. 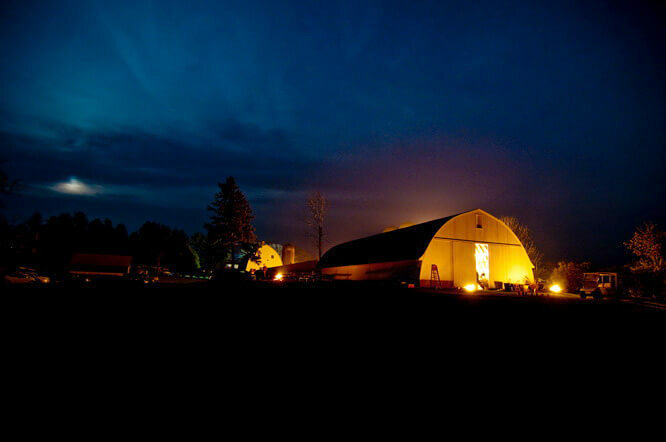 A couple of small (fully supervised) bon-fires create a wonderful glow outside the barn, and add to the ambiance of the evening at this fabulous barn wedding – a good old fashioned throwback to days of yore when country wedding receptions commonly took place in barns.